Sorry it isn't the best quality photo but I took it quickly this morning whilst getting ready for my first day back at work after my Christmas Break! 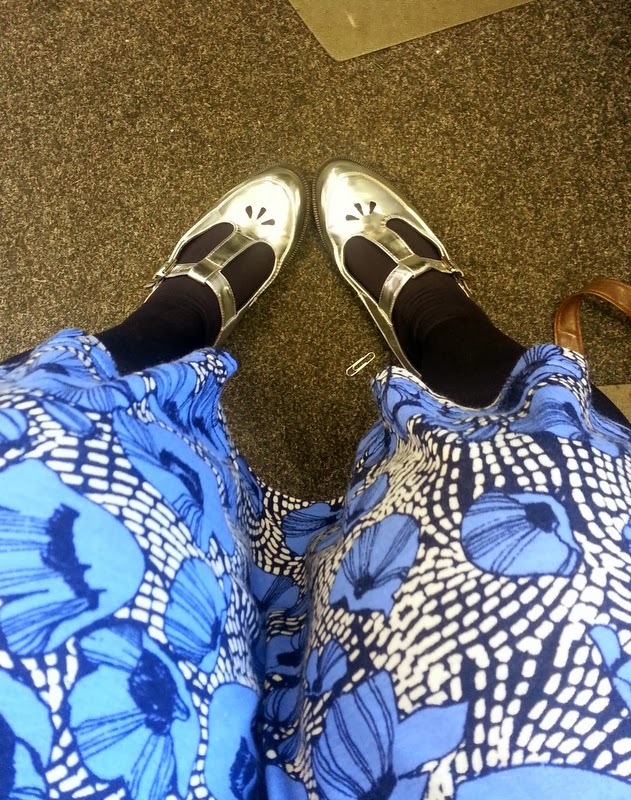 As I wanted to go back with a bang I wore my new Topshop shoes which I nabbed in the sale online!! 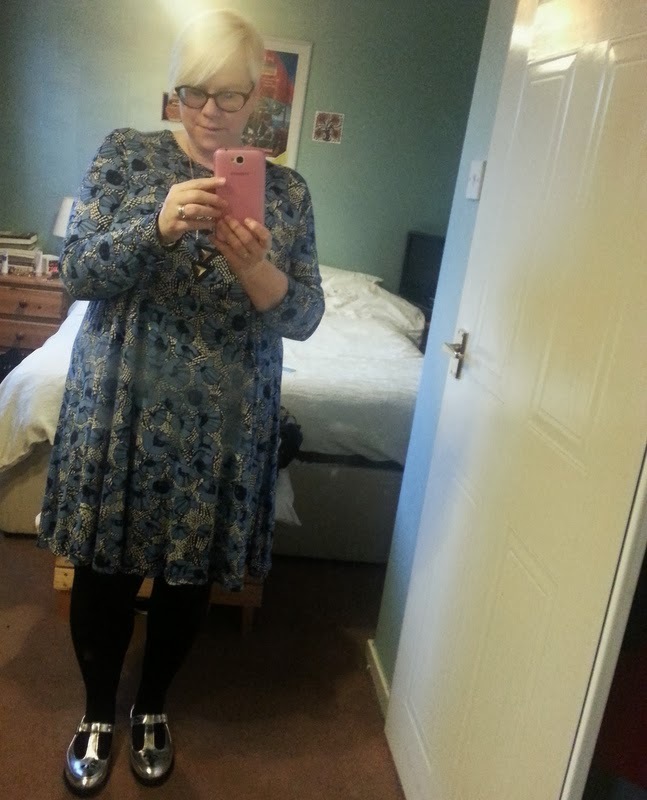 So there you have it day one and yes I felt fantastic today in my dress and shoes! Don't forget to watch out for the #bodyconfidenceweek2014 on all social media to see all the amazing posts that will be around throughout the week.